These behaviors include hyperactivity, depression and inattention, according to Dean Beebe, PhD, director of the neuropsychology program at Cincinnati Children’s Hospital Medical Center and lead author of the study. Dr. Beebe and colleagues at Cincinnati Children’s studied 249 children. 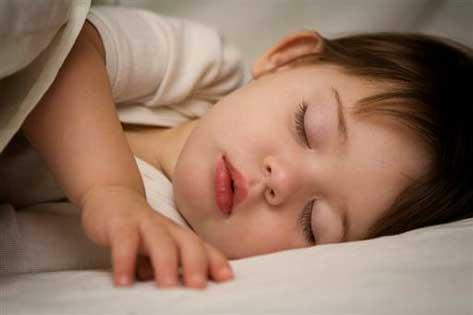 The researchers surveyed the children’s mums about their kids’ sleep and behaviors. The study showed that children who snored loudly at least twice a week at the age of 2 and 3 had more behavior problems than children who either don’t snore or who snored at 2 or 3 but not at both ages. “A lot of kids snore every so often, and cartoons make snoring look cute or funny. But loud snoring that lasts for months is not normal, and anything that puts young kids at that much risk for behavioral problems is neither cute nor funny,” says Dr. Beebe.